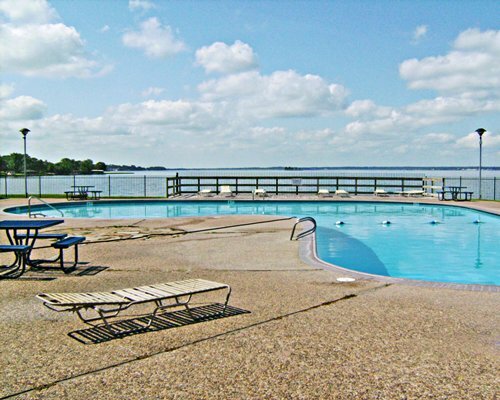 The Landing at Seven Coves is located on a peninsula jutting out into beautiful Lake Conroe. 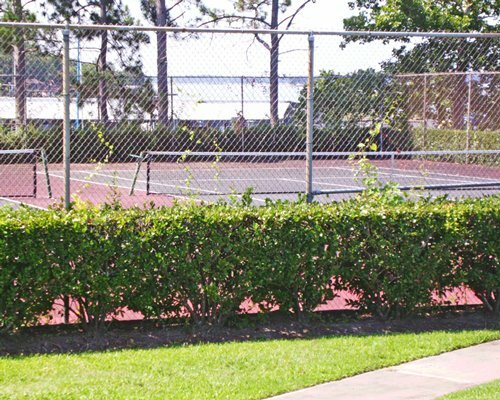 The resort features a pool, tennis courts, playground, biking, basketball, laundry facilities, and a marina. 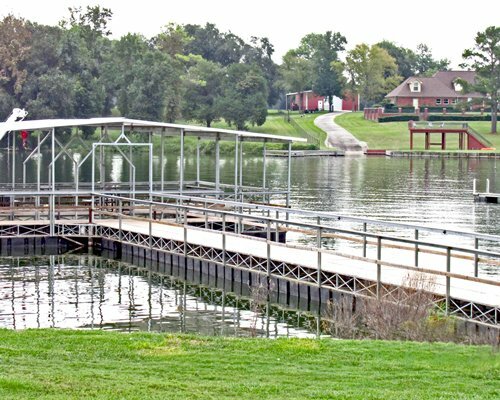 Enjoy fishing, boating, and water sports on the lake. 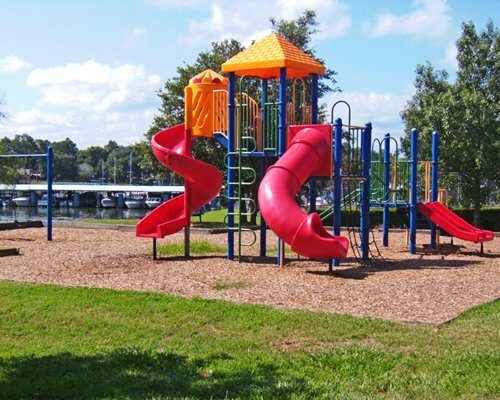 The resort is minutes away from the town of Conroe's shops, restaurants, and outlet mall. 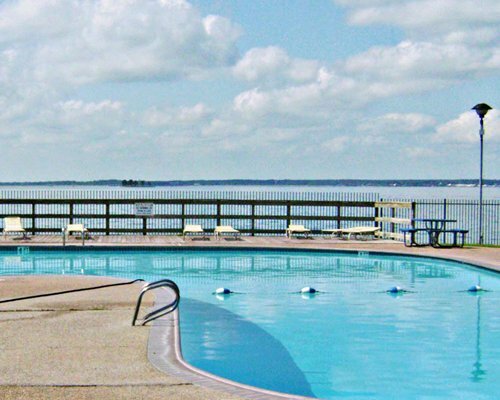 Relax in this peaceful, lakefront setting and let your cares melt away. Please advise the resort if you anticipate a late arrival. 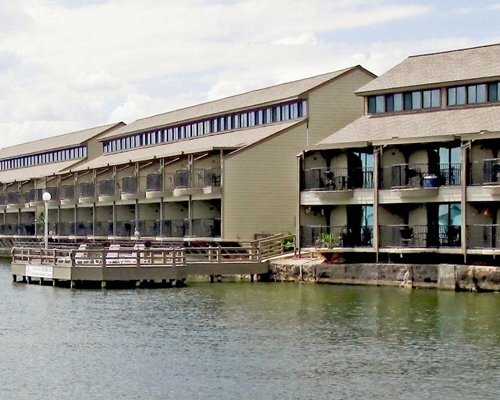 The Landing at Seven Coves features modern, comfortable, and beautifully appointed suites with balconies that extend over the lake. 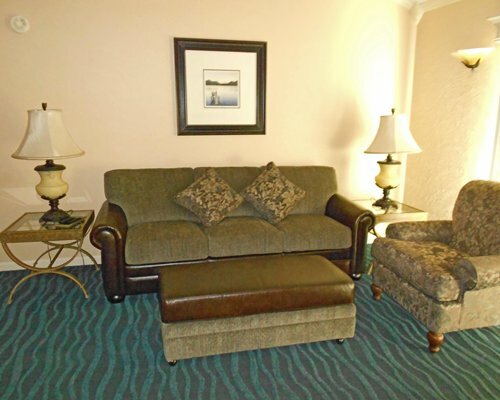 Choose a one- or two-bedroom unit to accommodate between four and six people. 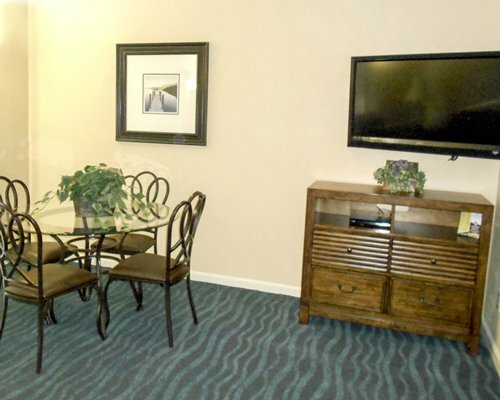 All units feature a kitchen with microwave oven, dishwasher, Jacuzzi tub, living room, dining area, internet, DVD/VHS and satellite TV, telephone, and hair dryer. 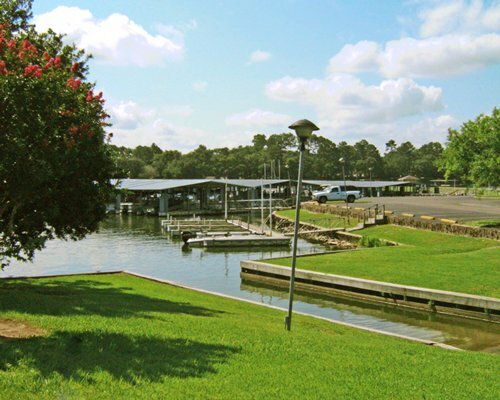 Twenty-one mile long Lake Conroe, located approximately one hour north of downtown Houston, is a haven for nature lovers, fishing, boating, and water sports. 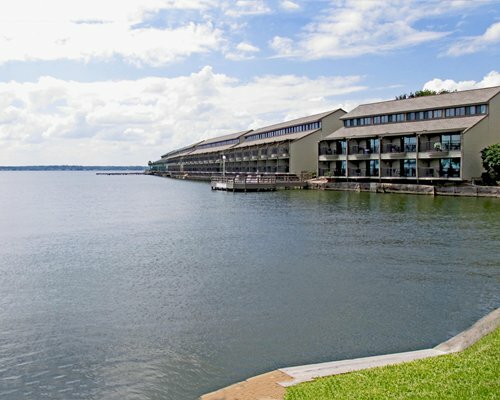 The lake's shores are dotted with luxurious resorts and picturesque marinas. 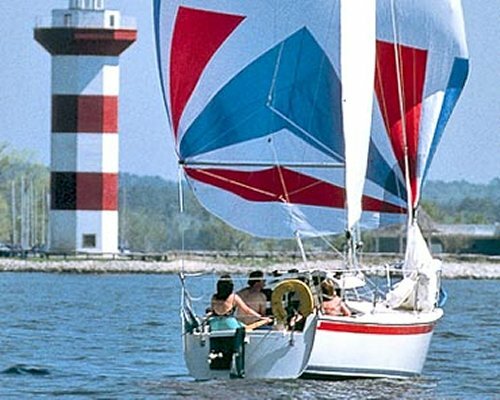 The region offers scenic country roads, eleven golf courses, and shopping for arts, antiques, and bargains. 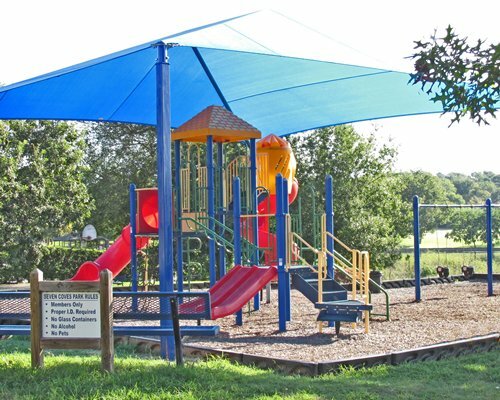 Hiking, biking, horseback riding, and other outdoor activities are featured at nearby Sam Houston National Forest. The town of Conway hosts an outlet center with more than 40 shops and a Historic Downtown District with restaurants, theaters, art galleries, and night spots. Visitors can also enjoy a scenic riverboat tour, wineries, parks, and even a wolf sanctuary. Venture out to Houston, the beaches of Galveston Island, or NASA for an exciting day trip. 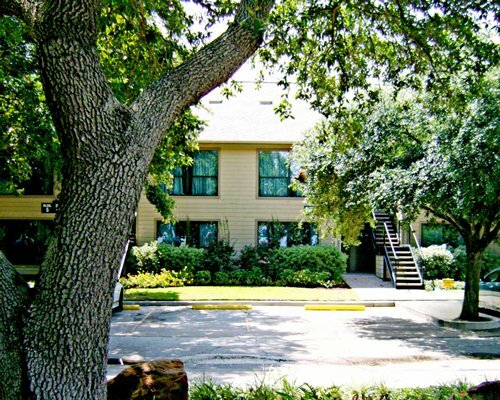 The closest commercial airport is Houston Intercontinental Airport, approximately 35 miles away. From the airport, take the North Belt to I-45. Take I-45 north (Dallas Freeway) to Conroe. Continue to Seven Coves Drive Exit (exit 92). 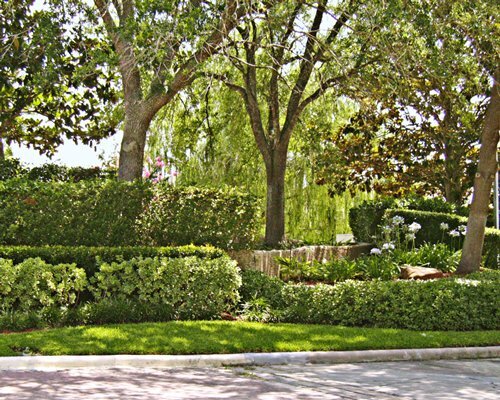 Turn left and proceed on Seven Coves Drive to the Seven Coves subdivision, about 5 miles from the freeway. At the subdivision, turn left onto Kingston Cove (lighthouse is on the corner). Go 1 mile to the resort located on the left. 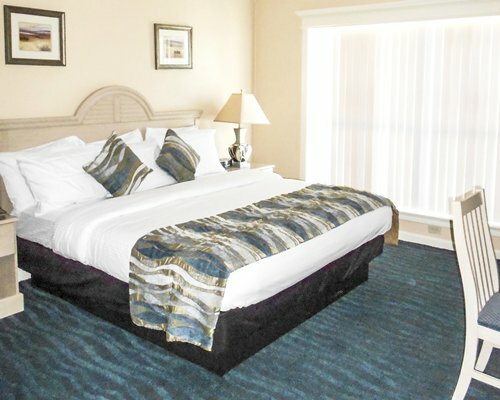 On-site construction or remodeling may disturb guests from November 1, 2018 to May 31, 2019. 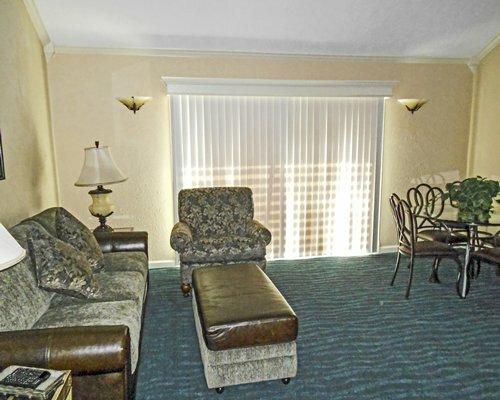 Resort do extensive renovation work to the units. "Housekeeping fee for all RCI points reservations: There may be a fee of 44.00 U.S. dollars for 1 Bedroom units, per stay. Cash or Credit is accepted." 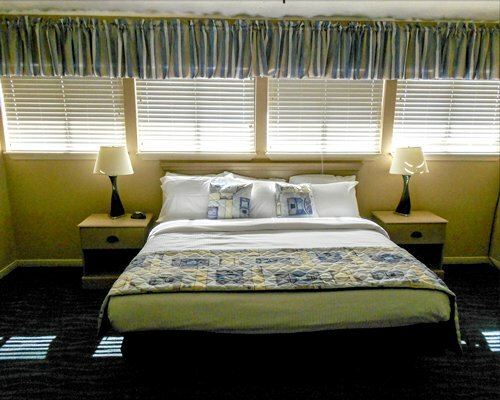 "Housekeeping fee for all RCI points reservations: There may be a fee of 49.00 U.S. dollars for 2 Bedroom units, per stay. Cash or Credit is accepted."